Having a tub to shower conversion performed at your home in Kansas City, Missouri, or a surrounding area, is an effective way to improve the safety of your bathroom space. At Bordner we understand the importance of aging-in-place options and will effortlessly handle the removal of an existing bathtub and the installation of a luxurious, low-threshold shower. Low maintenance requirements – The showers we install are made with a signature acrylic material that requires very little cleaning and is coated with Microban® protection to defend against the growth of mold and mildew. Efficient installations – A new shower can be easily installed in the existing tub space, which eliminates the need for expensive and time-consuming demolition work. 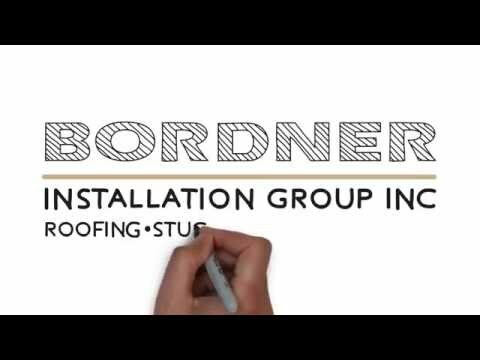 Unparalleled warranties – Bordner offers an impressive lifetime workmanship warranty on all of the products we install. For more information about the tub to shower conversion services that we offer to residents of Kansas City, MO, and the surrounding areas, contact Bordner today. When you do, make sure to ask about all of our financing options available to qualifying homeowners.